With KL Rahul failing to make his chances in One-Day Internationals count, Manish Pandey has leapt to the defence of his Karnataka teammate. Rahul entered the series on the back of eight consecutive half-centuries in Tests and with Yuvraj Singh not a part of the team for the ongoing series in Sri Lanka, he was given the responsibility of batting at number 4. However, he has failed to justify the decision so far. In the three games he has batted in so far, he has scored 4, 17 and 7 and with pressure mounting on the Test opener, Manish Pandey has come out in his defence. But at the same time, Pandey insisted that it is up to Rahul on how he adapts to his new batting position. 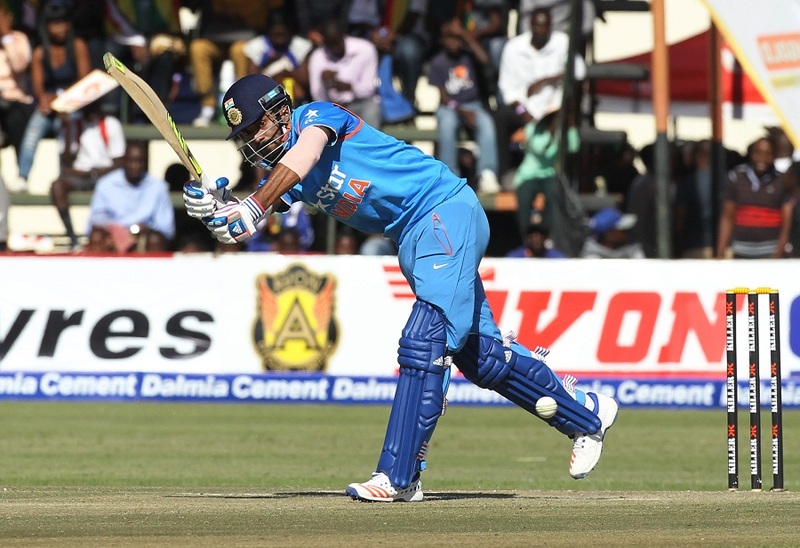 “Rahul is used to batting in the top order and the game is a little different there. It is on him to come out of this situation again, he has to understand maybe how the middle overs go because he always opens the batting and suddenly you are batting after 30 overs,” Pandey told The Hindustan Times.